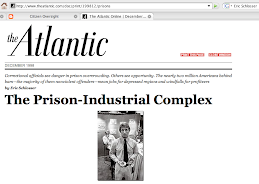 NOTE: "Served 20 years in Maryland prison due to forensic misconduct." 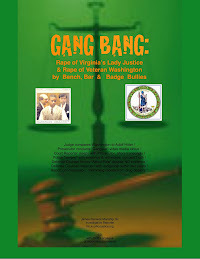 Jeff Washington has served 14 years in Virginia due to forensic misconduct by Winchester Police Detective David Sobonya, aided and abetted by prosecutor Paul Thomson, and defense attorney, John Prosser. 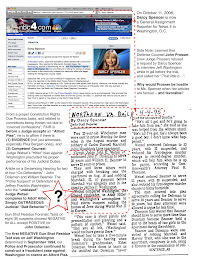 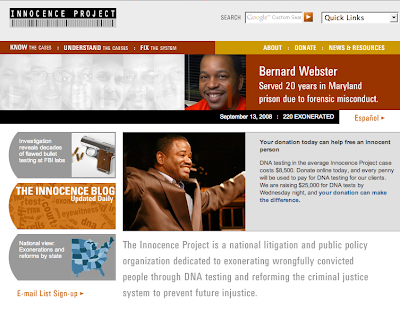 On Wednesday, 10 September 2008, the 19 page Intake Form was completed and hand delivered to the INNOCENCE PROJECT of the Mid-Atlantic at the Washington College of Law of American University, in Washington, D.C. 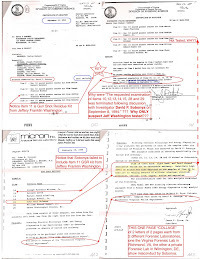 This is one page of the document. 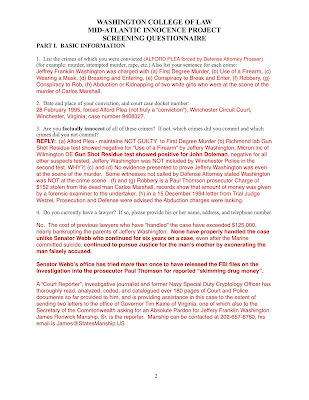 CLICK on the image to enlarge to make it easier to read. 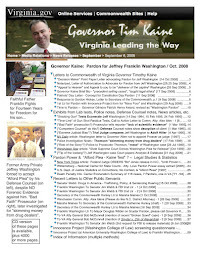 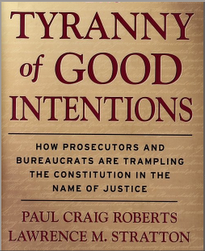 If you would like a PDF copy of this document, please email your request to: JeffWashington@NoJuryNoJustice.US.